The Outfitter Advantage: We offer a variety of postpaid plans. Voicemail and data capability are FREE on all plans. Your invoice will include detailed call logs sent to your email address unless USPS delivery is requested. Plans with short initial term commitments are available for seasonal applications. 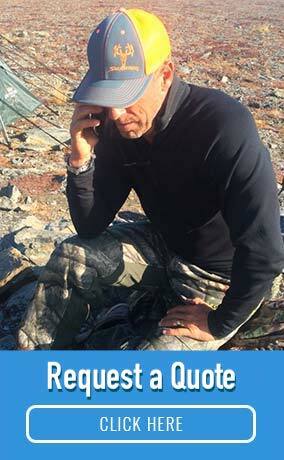 Plans with shared corporate airtime bundles and quarterly or annual billing features are available upon request. After the minimum term is met, you can cancel without penalty at any time. 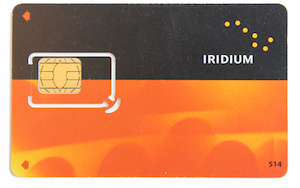 US Phone Number options are available for your Iridium phone for $9.95 per month. 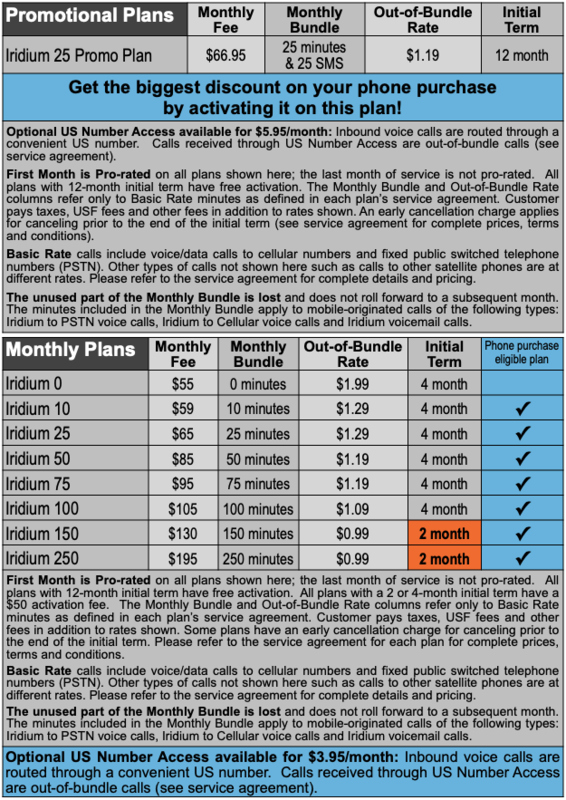 All calls to your Iridium phone through this US number will be billed at the +1 Access rate specified in the service agreement. 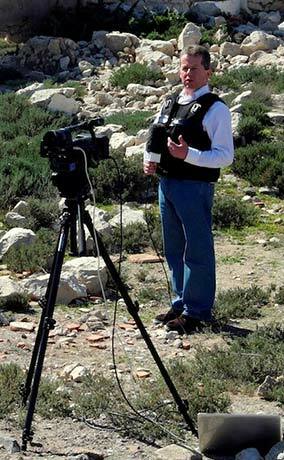 GPS Tracking Services through a password-protected web portal are available for additional monthly fees. Please call for more information. Q: If a satellite service plan is purchased through the website via credit card, what is the turnaround time for activating the satellite phone?